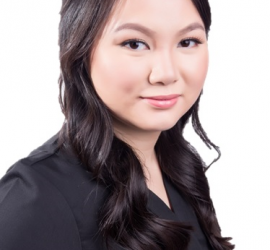 Specialty facial & waxing services at my Sugar Land treatment room. Contact Winny at 281-207-4131 or winny@simplysmoothskincare.com to make an appointment. 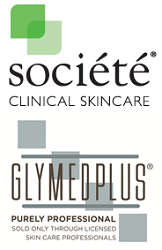 Buy selected Societe Clinical Skin Care & Glymed Plus products at our new online store. Free US shipping on all orders. Waxing and facial services at our Sugar Land location. 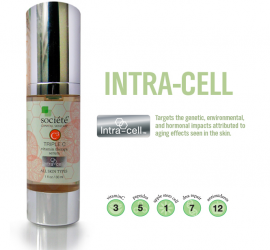 Societe & Glymed skin care products at our online store. Free US shipping. Simply Smooth provides a full range of waxing & skin care services from our Sugar Land treatment center. 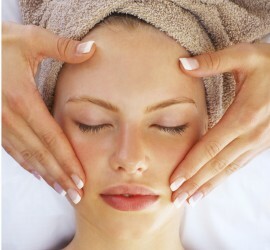 These include specialty facials, microdermabrasion/ dermal blading, chemical peels and full body waxing. Contact Winny at winny@simplysmoothskincare.com or call 281-207-4131 for further information or to book an appointment, available Tuesday- Saturday 9am-7pm.